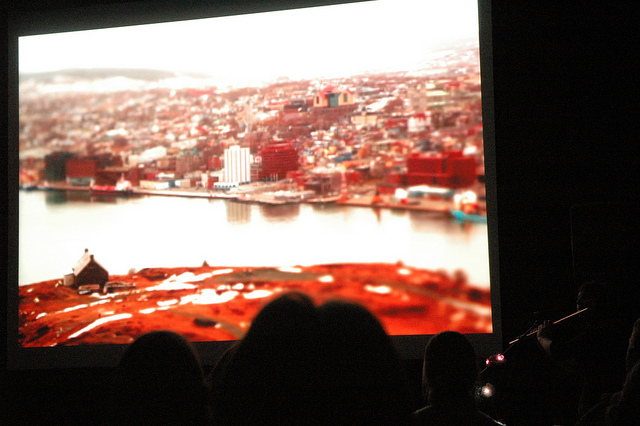 Dawson City International Short Film Fest. Kerry Barber’s experimental short film, Fool’s Love, will be screened at the Dawson City International Short Film Festival March 28-31. The film features two of my poems, 40 Week Journal, which I wrote specifically for the project and Randy and Evi. Congrats, Kerry! This entry was posted in Multimedia projects., Poetry on March 19, 2013 by carleigh baker.